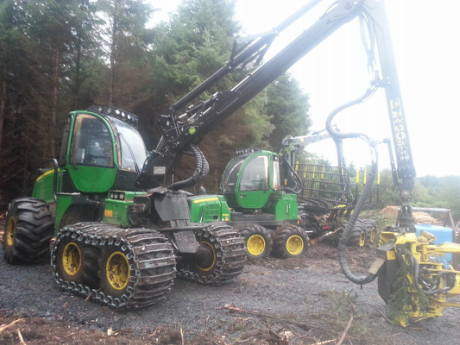 Brophy Timber Services Ltd specializes in Timber Harvesting and Extraction. Brophy Timber Services Ltd is a family run business with experience in the forestry industry stretching back over thirty years. We incorporated the use of the latest technology to provide an unprecedented service to private forest owners and farmers. We value the pride of ownership in the land on which we operate.The business has expanded rapidly and now carries out all services, small private to large commercial forests. Purchase Standing Timber, broad leaves and softwoods. Suppliers of woodfuels, delivered to your door.